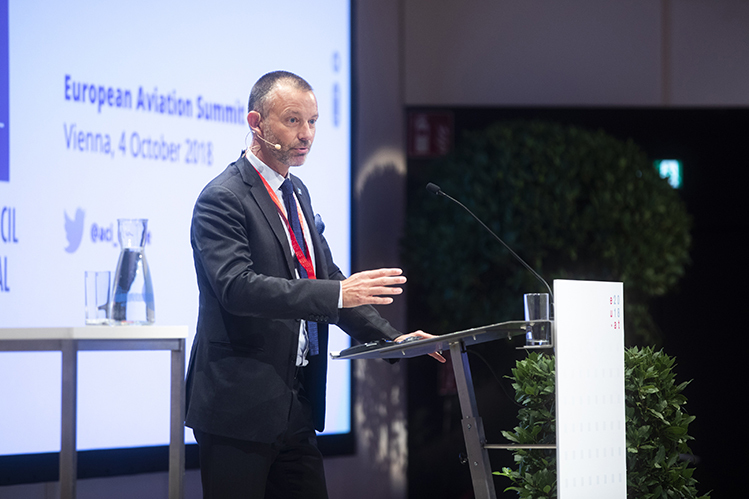 ACI EUROPE participated in the European Aviation Summit in Vienna on 3-4 October, organised by the Austrian Presidency of the EU. 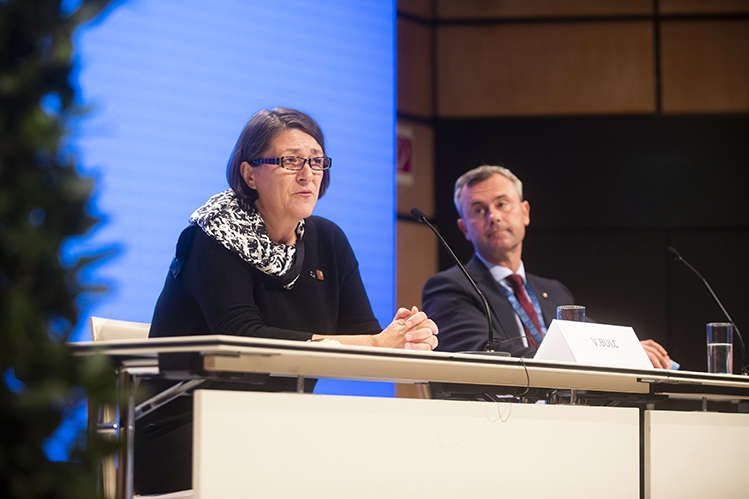 This event brought together EU Transport Ministers, EU institutions and stakeholders from the aviation sector to discuss the EU Aviation Strategy looking at the future challenges for the aviation industry. 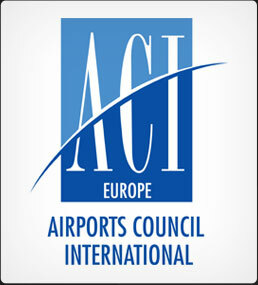 It was also the occasion for Olivier Jankovec, Director General of ACI EUROPE to restate the airport industry’s support for the European Aviation Strategy and its focus on developing air connectivity through open skies agreements. 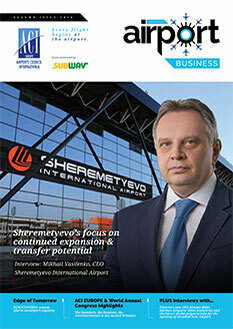 He stressed the need to address the increasing airport capacity constraints in order to meet future demand. He also encouraged the EU to place a greater focus on sustainability & air travellers, so that aviation can serve wider social purposes beyond its economic benefits. 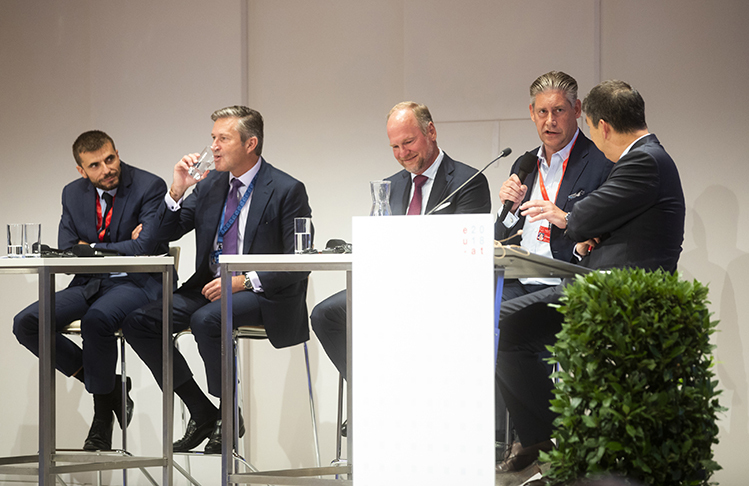 Dr Yiannis Paraschis, CEO of Athens International Airport and Thomas Woldbye, CEO of Copenhagen Airport also participated in the event, respectively intervening in roundtables dealing with the internal market & social issues and digitalisation, new technology & ATM. 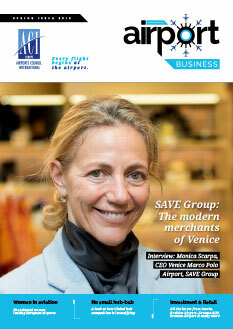 • The focus of EU Aviation Policy must remain on serving the end user – the passenger. 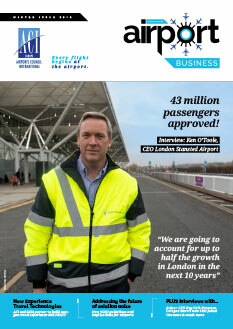 • The top priority challenge for European aviation is capacity – both in the air and on the ground. The EU must enable the capacity necessary for aviation growth. 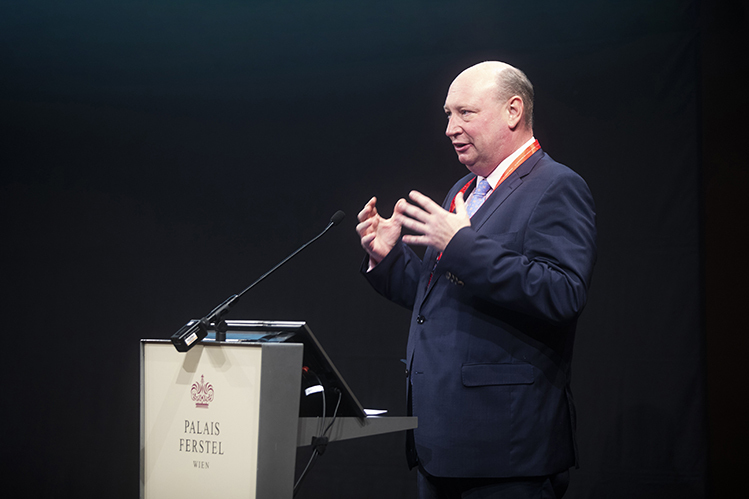 • Europe should remain in the driving seat in innovation – new solutions must be digital, scalable, flexible and integrated (interoperability). • Sustainability is crucial. Aviation must support the objectives and deliverables of the Paris Agreement. CORSIA is a good step taken, but we need improved fuel efficiency and progress on alternatives & biofuels. 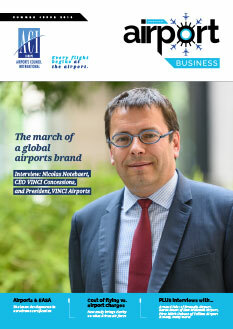 • Airline ownership & control rules, as well as slot allocation & usage rules, must be modernised. • There must be continued progress in opening up access to external markets, along with conditions ensuring fair competition. • There must be clear and common rules on social & consumer protection standards. The aviation industry should not weaken the highest social standards that Europe enjoys. We need to reinforce the social responsibility of the sector. This is primarily an issue of national competence, but where EU rules exist, they should be applied. • The EU is the way forward. In today’s world, where many are tempted by retrenchment, aviation needs to show that true prosperity comes from collaboration and openness.